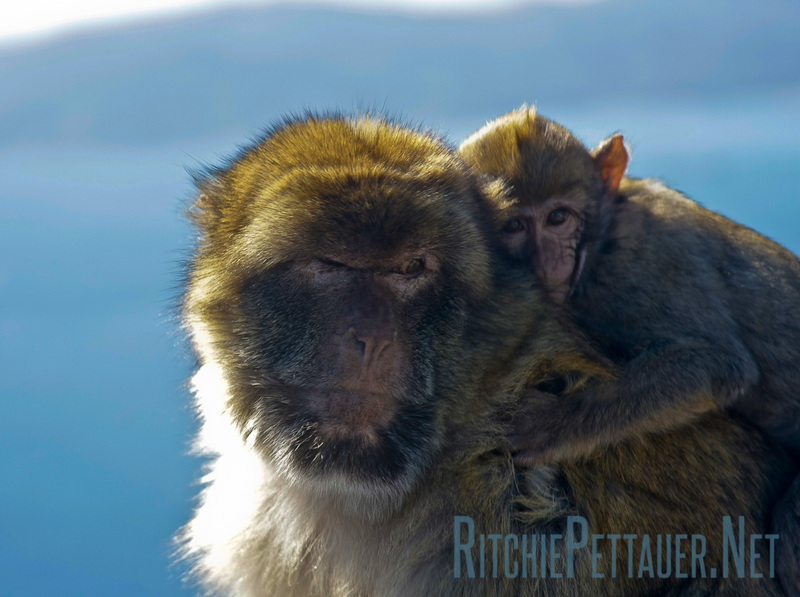 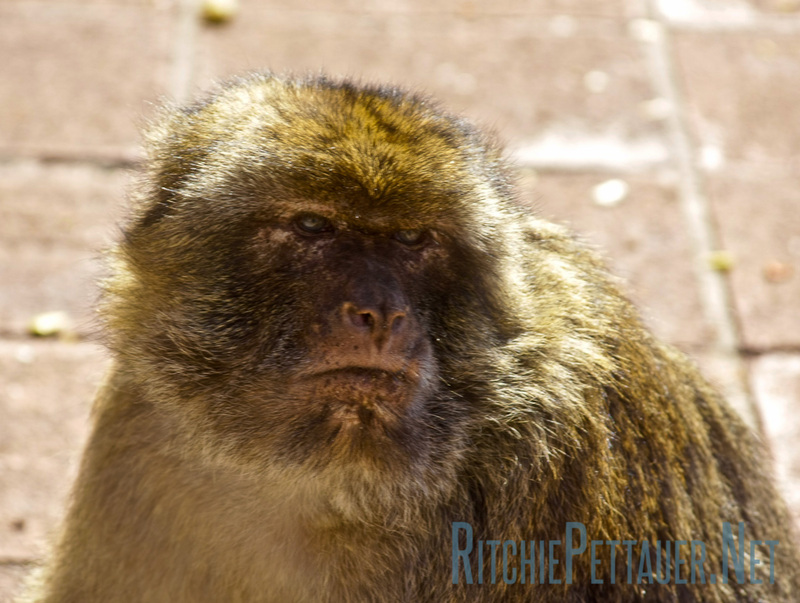 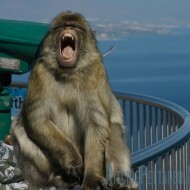 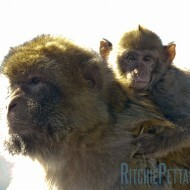 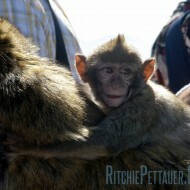 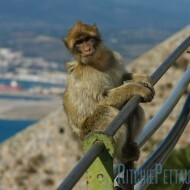 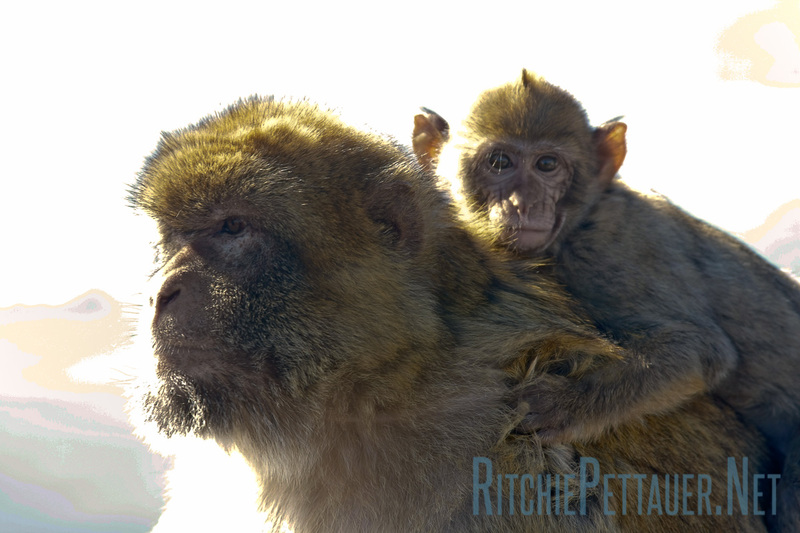 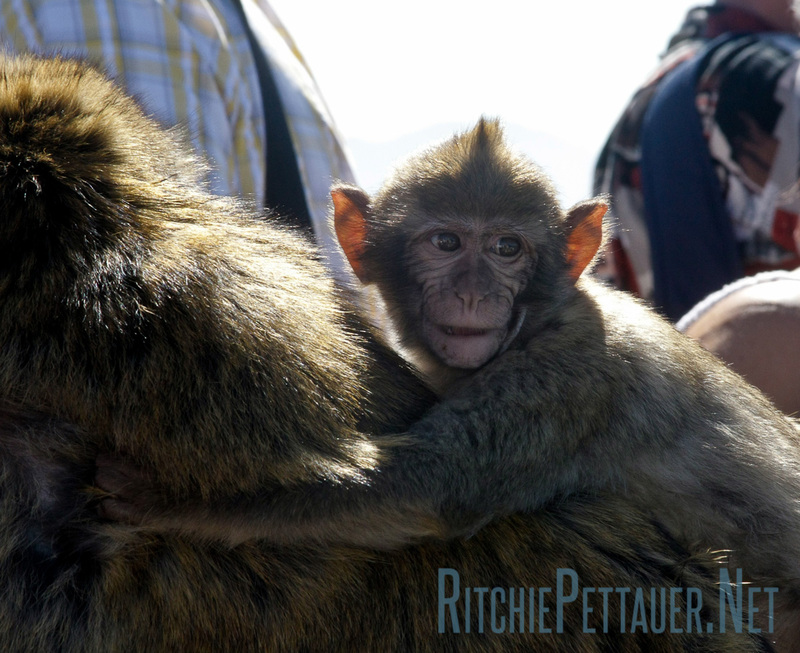 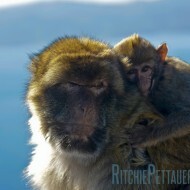 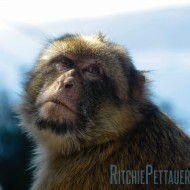 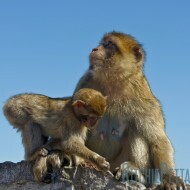 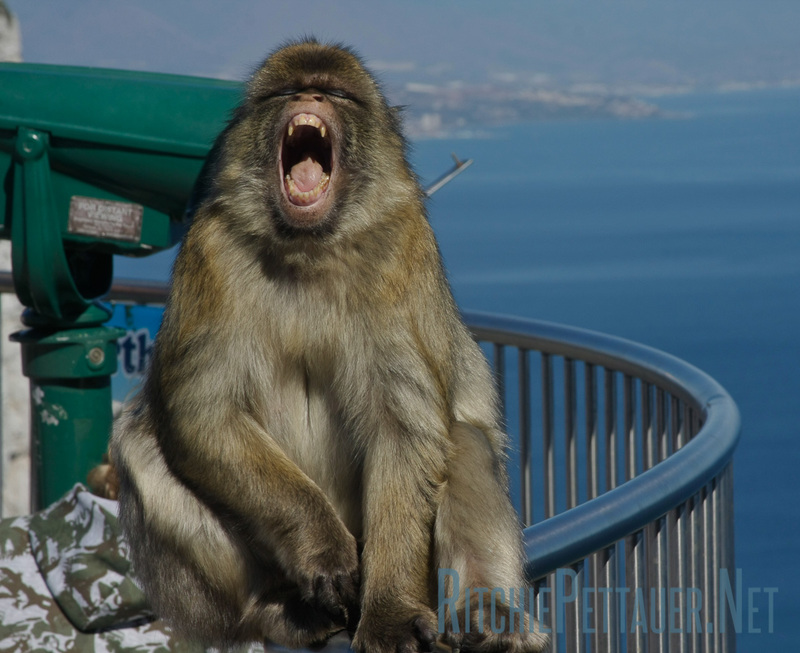 About 300 monkeys occupy the upper area of the Rock of Gibraltar. 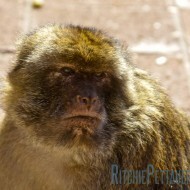 Their population is thriving and thanks to lots of tourists feeding them, they are not shy at all. 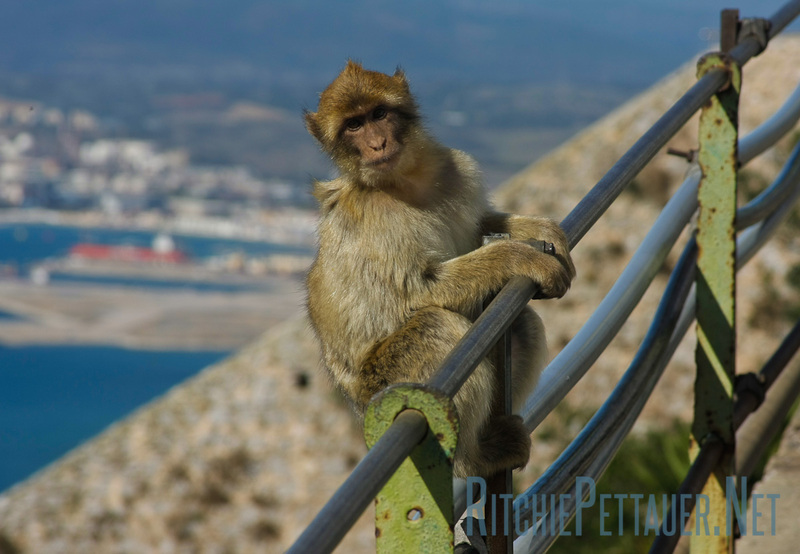 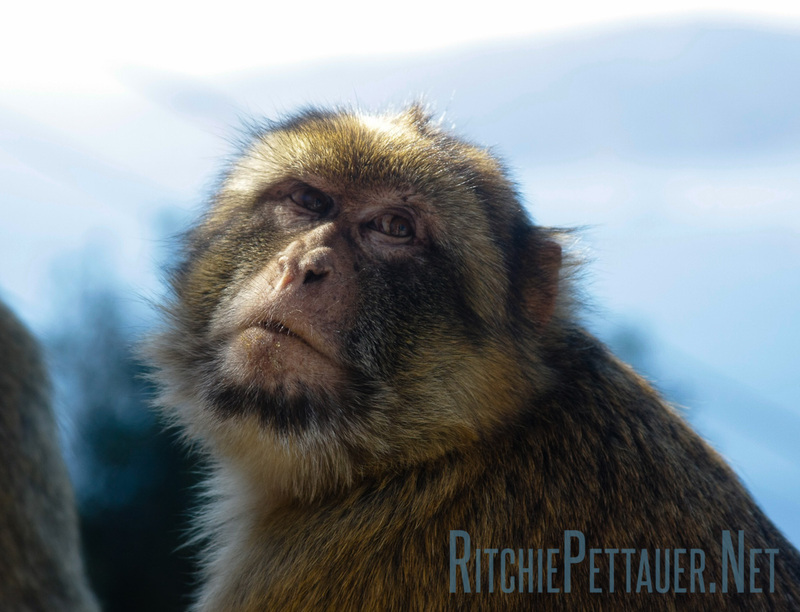 Sometimes they even pay a visit to Gibraltar city, probably looking to buy new body parts – as these Macaca Sylvanus monkeys are tailless. 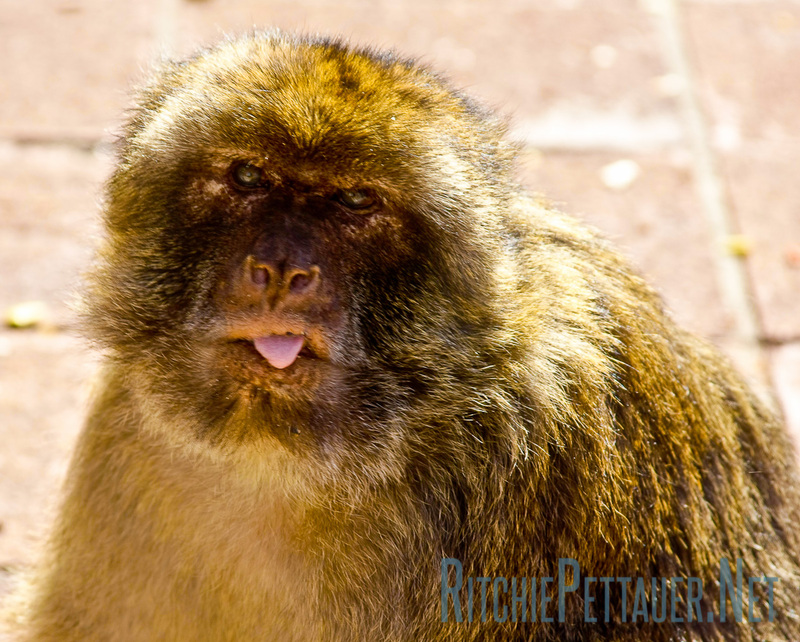 Even though they sometimes like to steal the occassional bag, open its zipper, search the contents for eadible artifacts and then throw away the rest, Britain needs to keep hosting these little critters. 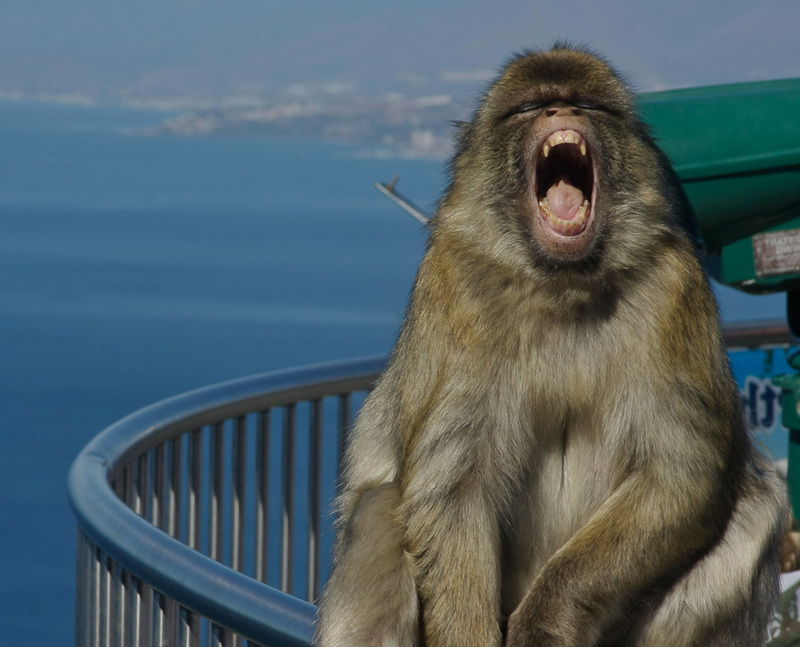 A popular belief holds that as long as Gibraltar Barbary macaques exist on Gibraltar, the territory will remain under British rule. 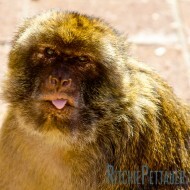 In 1942 (during World War II), after the population dwindled to just a handful of individuals (just seven monkeys), British Prime Minister Sir Winston Churchill ordered their numbers be replenished immediately from forest fragments in both Morocco and Algeria because of this traditional belief.